Art is a waste of time. Literature was never art anyway. Books are dead. Writers are cowards. Get a real job. Your life is a waste. Harsh. Yet, I sometimes feel, in certain circles anyway, this sort of venom directed towards me. And every time I encounter it, a part of me wonders if they're right. It seems strange that "starving artist" has become synonymous with "artist." It is far more noble these days to identify as a doctor, a teacher, a carpenter, a plumber. Hell, even nail pounder would probably be a more respected job title in many parts of America. What have I gotten myself into? Only two paragraphs in and I'm starting to regret my choice of topic. This claim, that art (and writing by extension) has value, should be the subject of a dissertation, not a mere blog post. But the thesis I set out to support remains valid: Us, me, you, every fiction writer scribbling sentences in dark library nooks, quiet coffee shops and cluttered desks everywhere, can save this troubled world. I suppose the first task is to establish that the world needs saving before making any grandiose claim on the ability to do so. No, I don't think the recent change in my country's executive administration spells certain doom for the world (though I will admit a measure of disappointment and anxiety). Far more concerning is this trend of discovering nearly everything I love labeled as threatened, endangered, or nearly destroyed. Humankind has become like two-legged locusts, swarming in overwhelming numbers, consuming resources recklessly and, when every last, fragmentary morsel is finished, pushing on to the next location to start the eating all over. For those of us trying to affect positive change, it often feels like we run as fast as we can just to move backwards slowly. Recently I read that scientists are positing we've entered a new epoch: the Anthropocene Era. This new phase is defined by the profound influence of one species, humans, who have shaped the world, its environment and all its inhabitants in such a comprehensive way that it has altered the nature of the entire system. 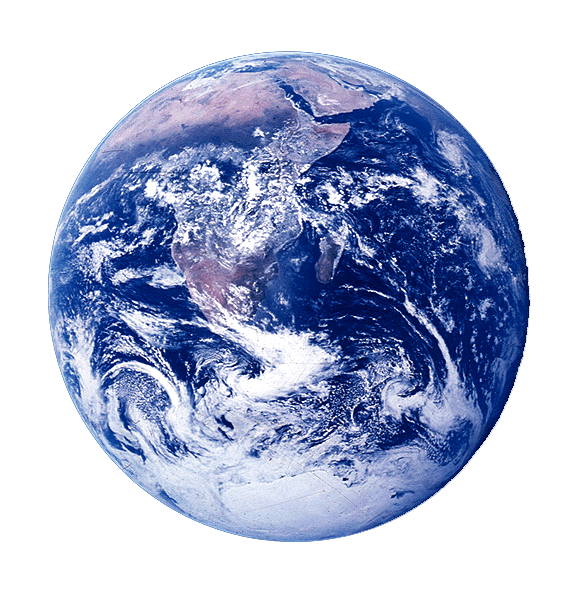 The most recent estimates of global population suggest there are 7.5 billion bipedal humanoids living, breathing, eating and, yes, pooping on this liquid-slathered rock called Earth. Just 45 years ago we were half that. That means, on average, we have grown roughly the population of New York City every month for the past five decades. Ouch. Exponential growth dictates that with a 45-year doubling period, sometime just after 2060 global population will reach an unfathomable 15 billion people. but you can save it! I didn't mean for this to be too doom and gloom. I know there is a lot of world-is-going-to-end rhetoric out there and I hate to add yet another pessimistic voice. But for someone who wants to see the amazing plants, animals and places I cherish thrive on, all of this is very troubling. So where does art fit in? What could a few glorified liars, oh, I mean fiction writers, possibly do to reverse this apparently terrible and unavoidable disaster? Plop a textbook in front of someone and most likely he will be bored to sleep in minutes. This renders any sort of world-saving enlightenment nearly impossible. A person has to be interested to want to take action. Now give him a story about the same topic, one with vivid characters that generate a visceral and emotional response, and suddenly he is flipping through the pages with reckless abandon. His disinterest shifts to engagement, which hopefully translates to action, and perhaps, just perhaps, he will motivate to make a change. To allude to the most cliché but honest writing lesson ever taught: the textbook told him something about the world; the fiction writer showed it. Art is how we interpret this strange life. Sculpture, painting, theater, even fiction all play an important role. Purposeful, meaningful storytelling is far more than entertainment and frivolity. It instills morality, teaches empathy and compassion, and illuminates a bit of knowledge in an interesting and engaging way. Win a person's heart and you can change it. So write that beautiful book that can save the world. 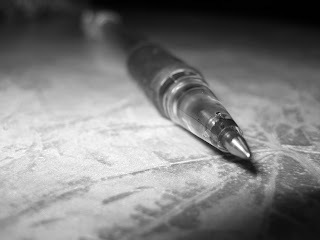 Struggle forth proudly with your pen aloft, ready to parry critics and stab world-burning dragons through the heart. We need you, writer. As always thanks for reading. If you enjoyed it, found it useful, or just plain want to hate on me, consider commenting below or signing up for my weekly mailing list. Not only will I love you forever, but I will reciprocate by reading, signing up for and actively commenting on your blog as well. I use this space to generally blather on about everything from the novel writing process to Giant Redwoods to the Fountain of Youth and more. Very inpowering post. The face of media has changed so much over the last few decades and the way we consume said media has changed too. I fully agree that the best way to get important topics across to attentive ears has shifted into a more art focused realm. Creators have the responsibility and the power to save the world, or at the very least, influence it in a positive way. Excellent post. Great ideas. well written! Thanks for reading. I think it is true. I have loved stories as long as I can remember and the characters I idolized played a role in shaping who I am. You make great points, and they don't just apply with regard to the environment. Wants kids to work harder at school? Give them a frizzy-haired heroine who memorises her textbooks and repeatedly saves the day. Though I wonder what this means for the plethora of recent anti-heroes. I agree. If I'd had more room to list the many ailments of the world... Interesting point about the anti-hero. Although most good anti-heroes are more like the Byronic Hero, who is flawed but still in the end means well. But then there is the evil protagonist... Not sure how that fits in my thesis. Anyway, thanks as always for reading and commenting!